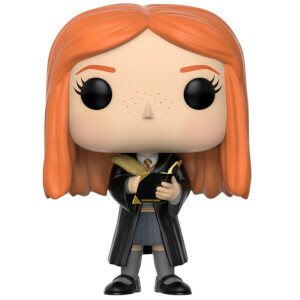 He might not be as gifted in his magic as other wizards, but Ron Weasley is fiercely loyal and will never leave your side, even if you’re facing off against the Dark Lord himself! 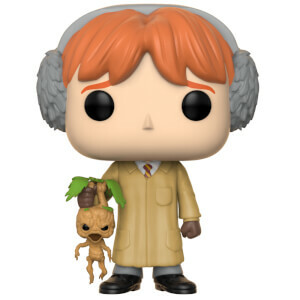 That makes Ron Weasley with Scabbers a POP that you definitely want in your collection! 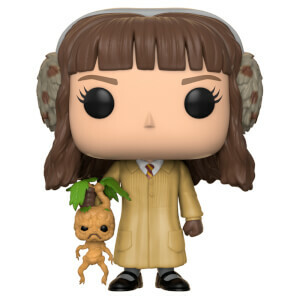 Ron has been at the centre of the Harry Potter universe for years, and it wouldn’t be the same without him. 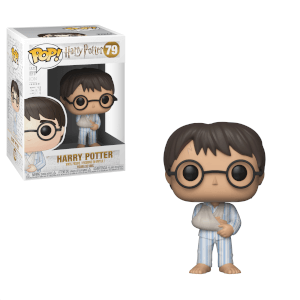 In this POP, he is holding his beloved Scabbers, who is later revealed to be something a lot more sinister….